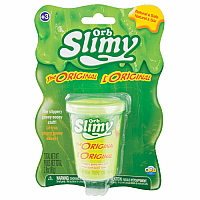 OrbSlimy™ Original is classic slime in an easy to store container. 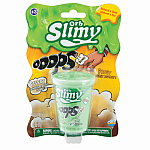 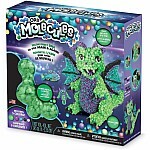 OrbSlimy™ is the best slime available on the market. 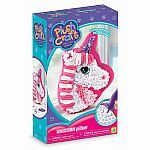 It feels amazing and is completely non-sticky. 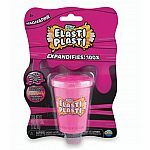 Squeeze it, stretch it, ooze it, and more! 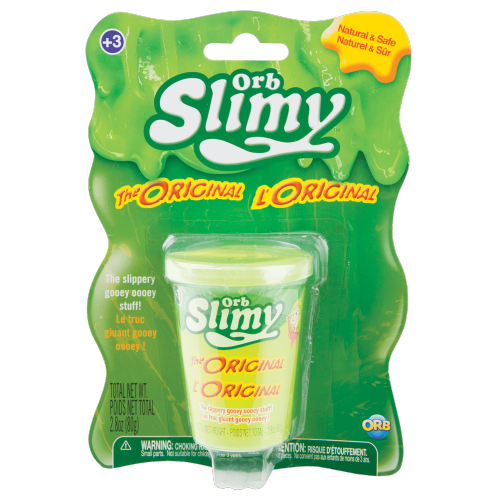 OrbSlimy™ is the tactile toy trend kids can’t get enough of.